Today was the first competition of the 2019 Spring JTG Program – Team Scramble – Low Gross by Division. 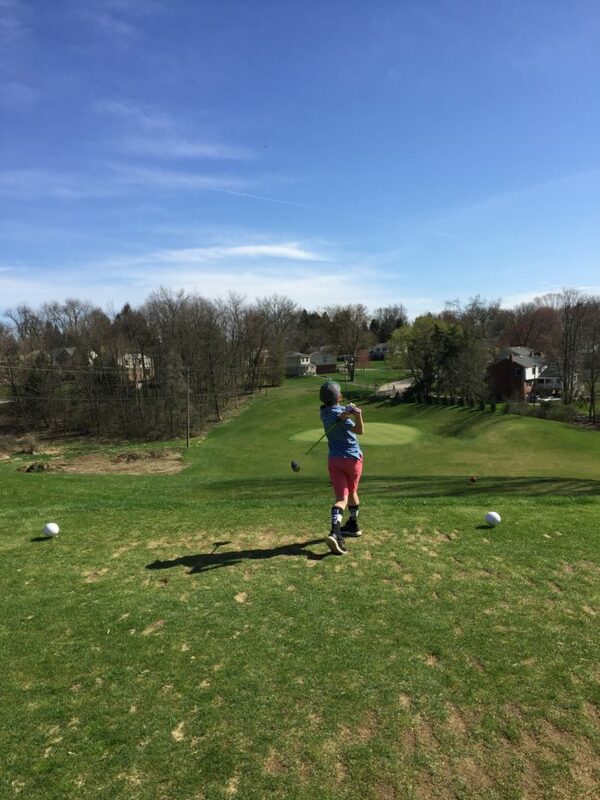 Played on a beautiful spring day at Clover Hills GC. Below are the results. Our Training theme this week was “Athletic” – our goal was to help our players understand the athletic nature of golf in the power game and chipping game. We focused on posture, balance, and speed. Congratulations to all our players for bringing their “Athletic ability” to the game today. We are off to a great start! Click Here to see pics of today’s action.